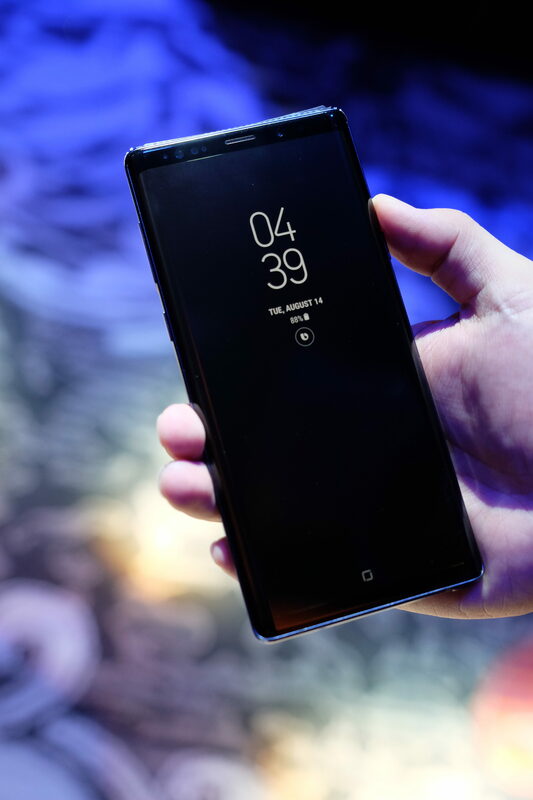 Pre-order the Samsung Galaxy Note9 until August 19! Pre-order until August 19, 2018, to enjoy exclusive benefits and freebies worth up to Php 17,800. The pre-order period for the new super powerful Samsung Galaxy Note9 is still ongoing! Those interested in the Galaxy Note9 with 512GB storage will receive a free 2018 Samsung 32” Smart HD TV with a 2-year warranty. 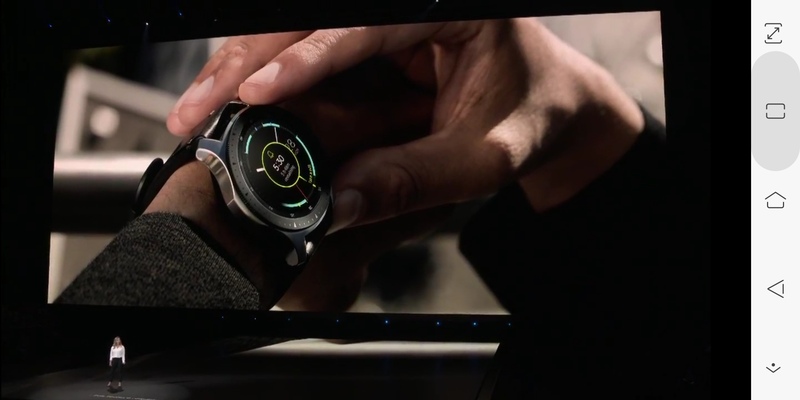 Consumers may also choose from several Samsung products like the Gear Fit2 Pro, Gear IconX or Galaxy Tab A 7” when they pre-order the 128GB variant. All pre-orders will also come with NanoFixit Screen Protection with one-year screen cracking insurance of up to P10,000*. Get an additional 10 percent discount on the total bundle upon purchase of special add-ons such as the new Samsung Galaxy Watch or Samsung Galaxy Tab S4. 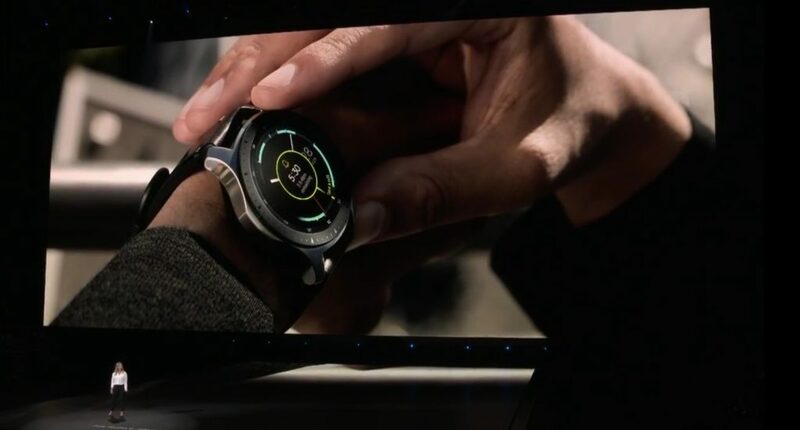 With a long-lasting battery life, wellness capabilities, and a timeless and personalized design, the Galaxy Watch helps users accomplish more with new stress and sleep monitoring capabilities. Additionally, this new wearable comes in a more robust line up of style options including two new watch faces in 46mm Silver and 42mm Rose Gold as well as customizable watchband colors. 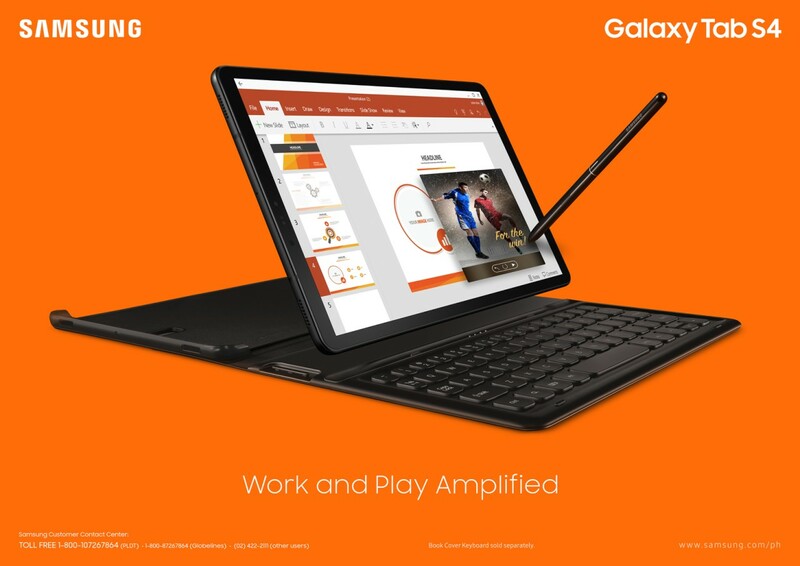 Meanwhile, the Galaxy Tab S4 is a flagship tablet that sports a polished modern design, an immersive display, quad speakers tuned by AKG, and enhanced entertainment features. Equipped with Samsung Dex, it is the perfect device for those who need the portability of a tablet and the productivity of a PC. You may choose to include one or both of these cutting-edge gadgets in your discounted bundle. 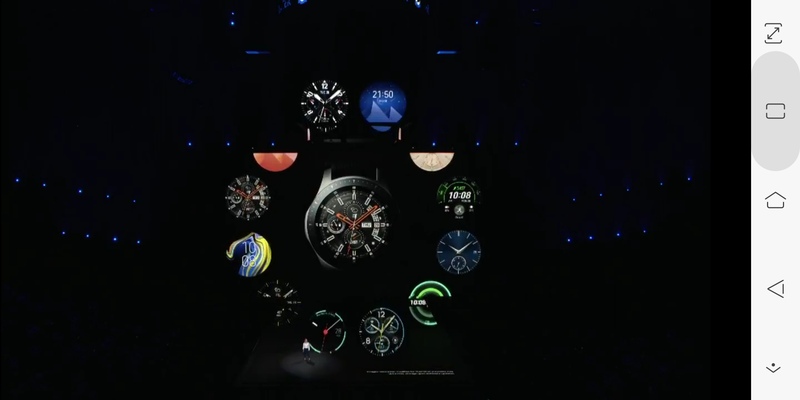 Customers can also place their pre-orders via Samsung’s trusted online partners. All pre-orders claimed during the Galaxy Note9 opening weekend (August 24-26, 2018) come with installment offers from Samsung’s partner banks and discounts of up to Php 2,000 on any Galaxy Note9 wearable or accessory. The purchase of Samsung Galaxy Note9 comes with exclusive freebies and services via the Samsung Members App. Flagship owners get to enjoy treats such as free ice cream and beverages, retail discounts from partner merchants, and airport lounge access. 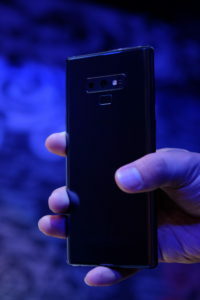 The Samsung Galaxy Note9 will be available in the Philippines on August 24 with a suggested retail price of PHP 55,990 (128GB). The 512GB variant, priced at Php 75,990, is a pre-order exclusive. 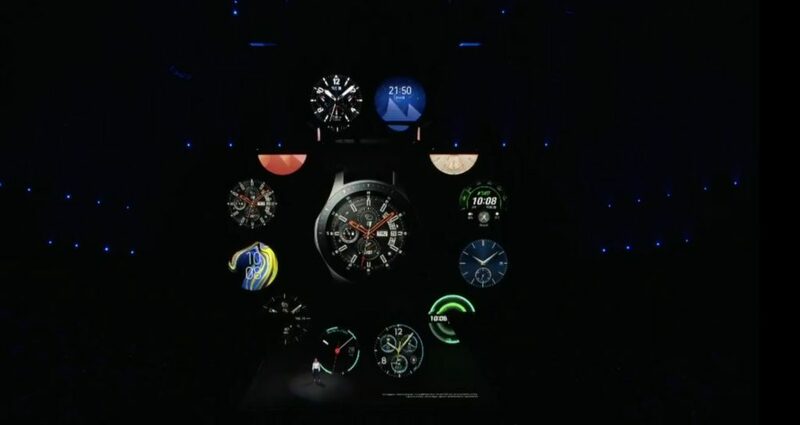 Visit samsung.com/ph/note9preorder for more information on the Galaxy Note9 pre-order promos. Per DTI-FEB Permit No. 13401 Series of 2018.